Participate in the following Squash Quebec tournaments & earn points redeemable for BLACK KNIGHT merchandise at the end of the season. The aim of the Black Knight “Séries” is to increase tournament participation across the province. 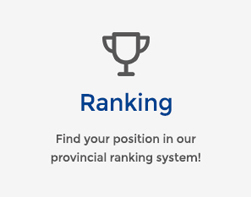 This is done by creating a « tourt » with a minimum of 4 tournaments over the course of the season, with a separate « BK » ranking (point) system linked to : Participation and Winning Matches (main draw and consolation). Players must play in a minimum of 50% of the BK Séries tournaments in order to qualify for prizes. Black Knight as the title sponsor provides the top 3 players in the B-C & D categories of the « Séries» with season-end grand prizes. Grand Prix Prize Winners receive certificates redeemable directly from Black Knight for merchandise. *Multiple winners in the same category evenly split the grand prize gift certificate. 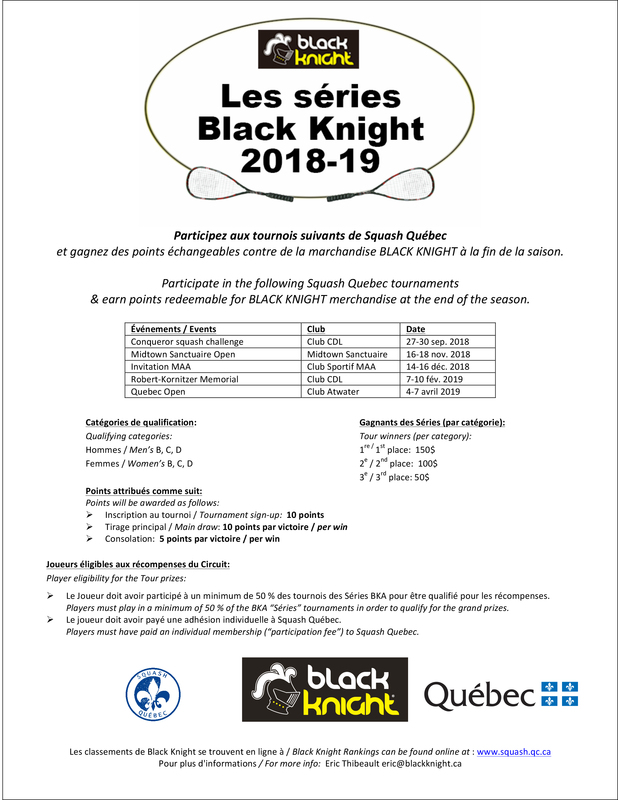 The Black Knight Séries is a sanctioned program from Squash Quebec. 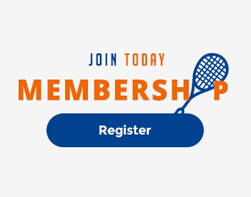 To participate, players must be members in good standing with Squash Quebec, and must have paid their annual membership (“participation”) fee.